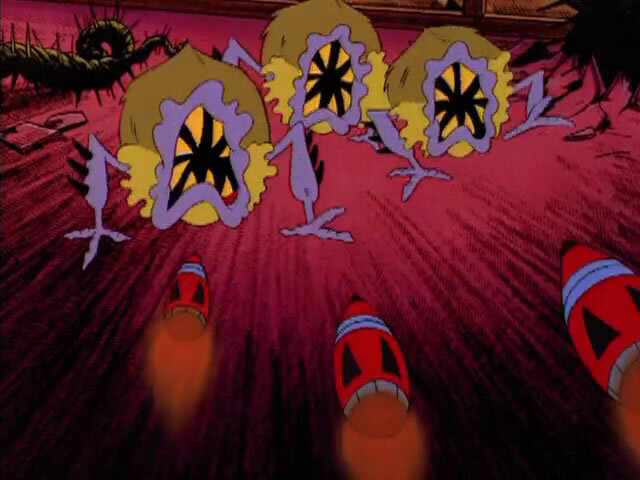 MoreIn order to counteract the city-wide mutations caused by the chemical X-63, these antimutagens were needed. 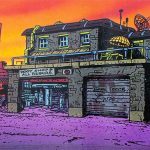 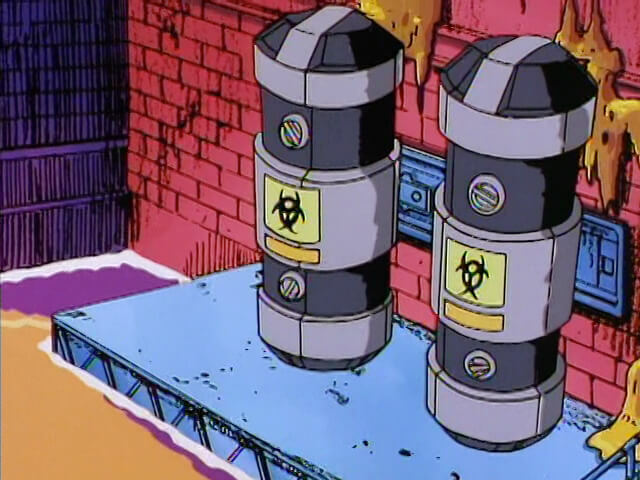 Vast quantities were located at Megakat Biochemical Labs which would be enough to reverse the chemical’s effects over the entire city. 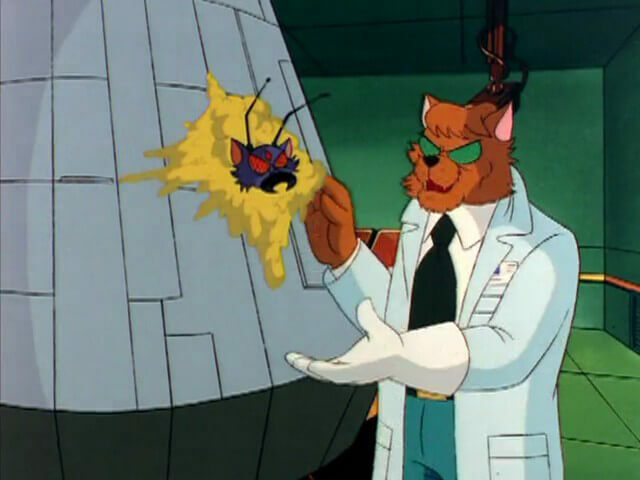 MoreA growth formula used by Dr. Viper to create his Plantimals. 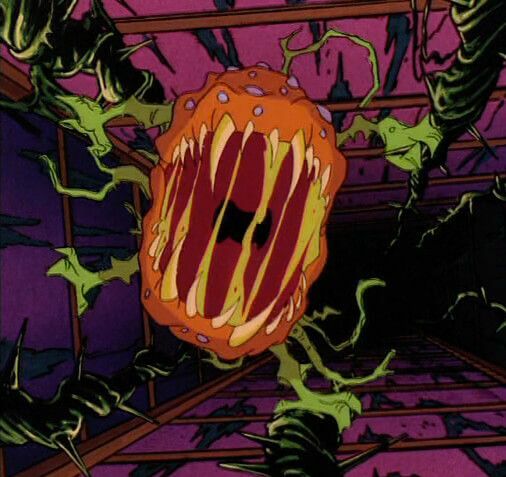 MoreA tiny mutant, probably created from a worm or tadpole, which bit and infected T-Bone with a strain of Katalyst X-63. 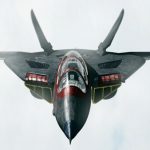 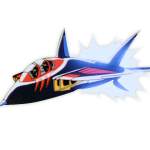 Razor shot it with an Octopus Missile, sending it flying away underwater. 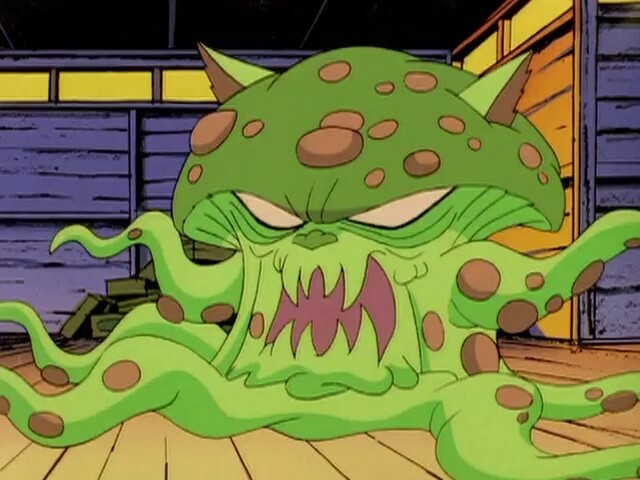 MoreT-Bone’s nickname for a hideous, one-eyed mutant with tentacles which almost dragged the Turbokat down to a watery doom. 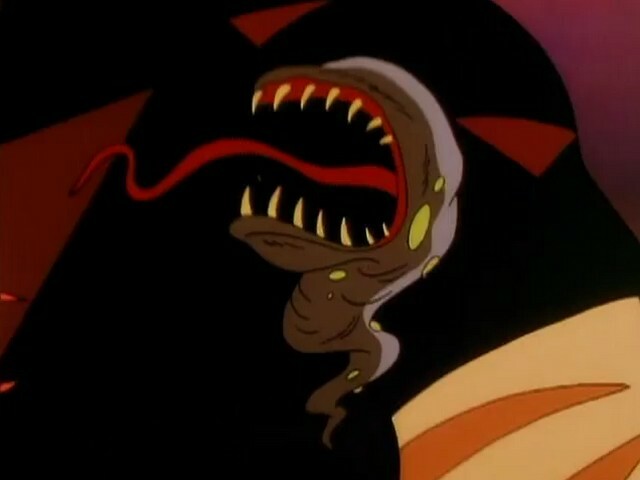 T-Bone able was able to blast free from the creature’s grip, ripping its tentacles loose. 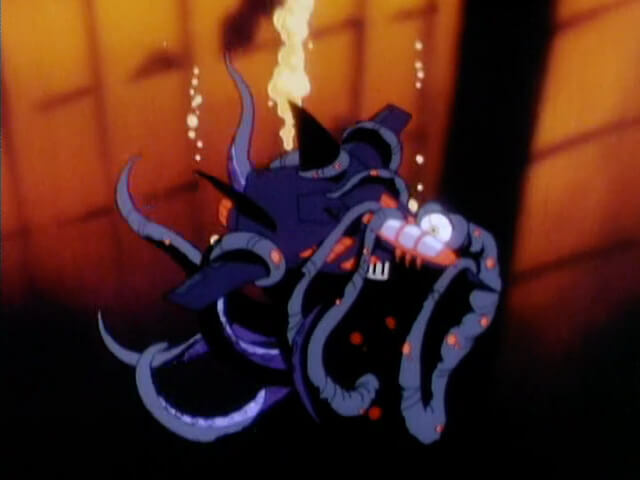 Later, another one pursued the two while they were swimming underweater, but they were able to evade it. 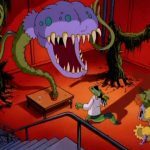 MoreSome of Dr. Viper’s Plantimals. 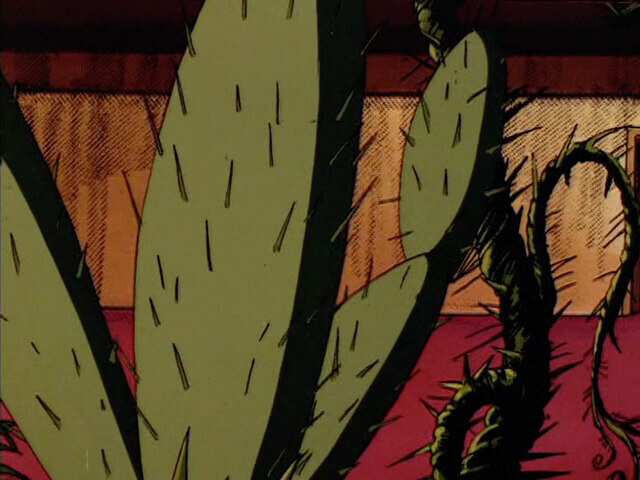 They started life as ordinary cacti used for decoration in the Megakat Tower, but Viper used his scientific expertise to turn them into vicious, sentient plant monsters capable of firing their spines at enemies. 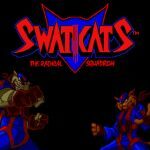 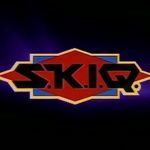 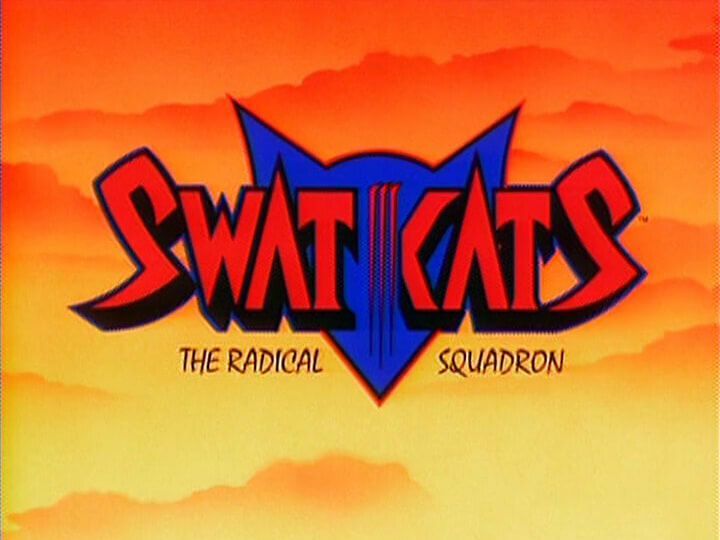 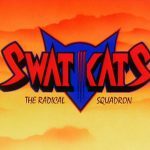 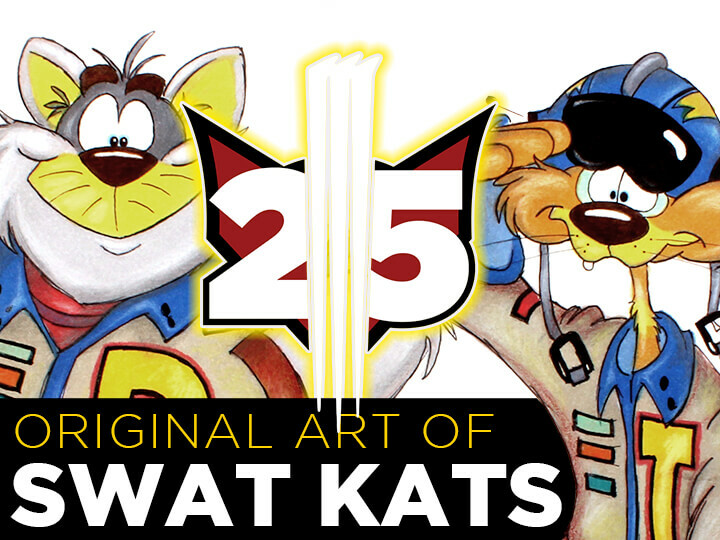 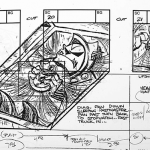 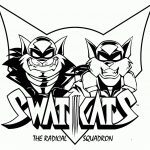 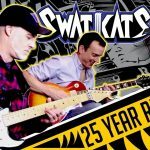 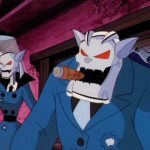 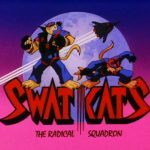 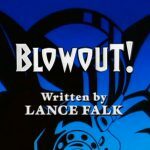 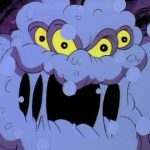 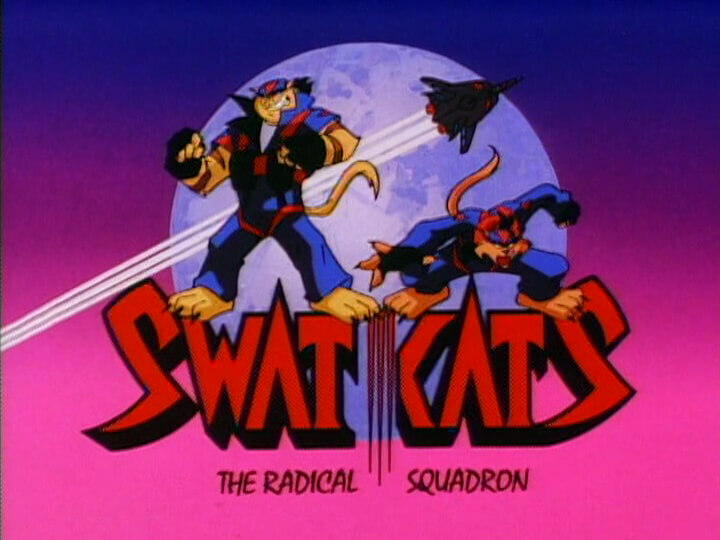 They were presumably killed when the SWAT Kats froze the building using super rocket coolant. 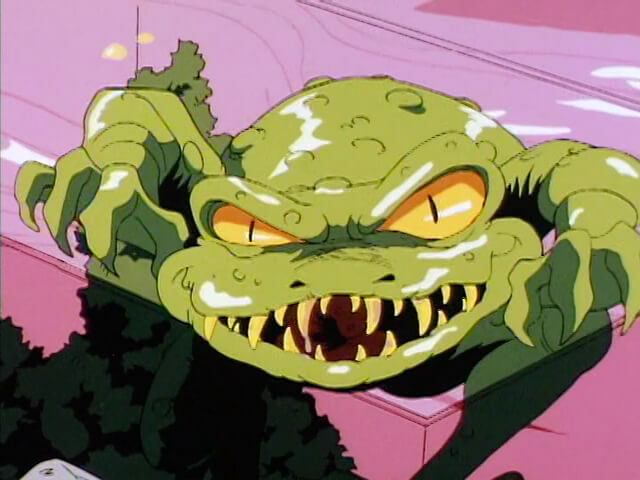 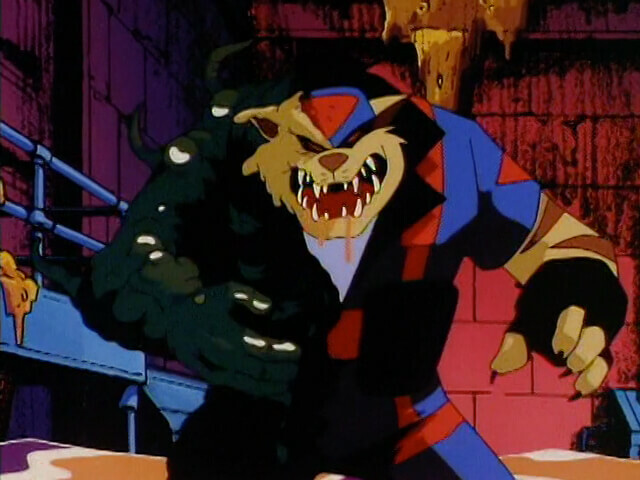 MoreA variety of animals and plants mutated by Dr. Viper when he flooded Megakat City with a mutagenic ooze tainted with Katalyst X-63. 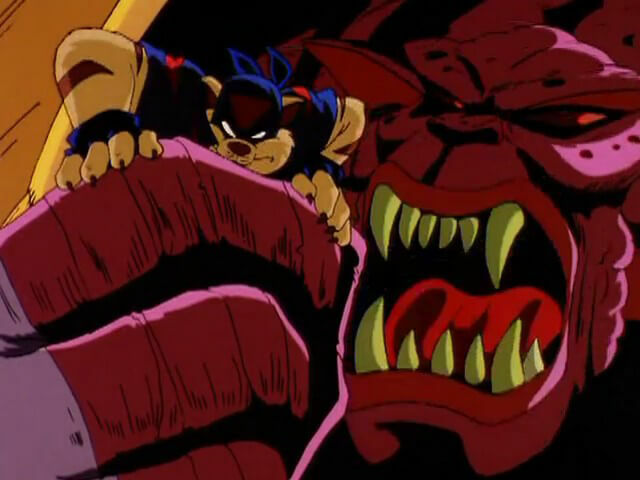 They were all returned to normal when Razor flooded the city with anti-mutagens obtained from Megakat Biochemical Labs. 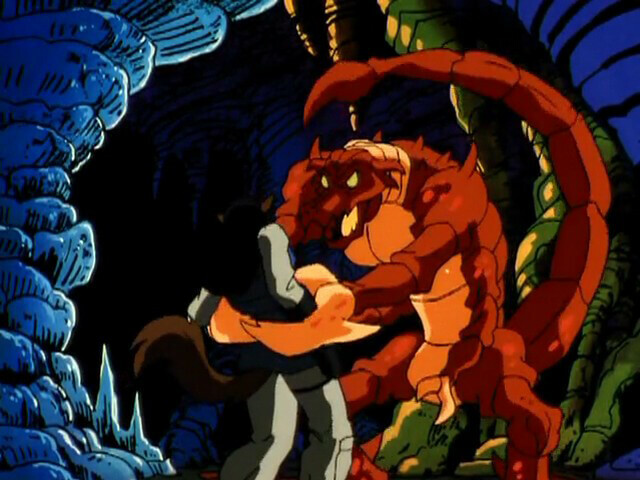 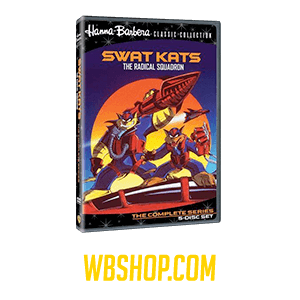 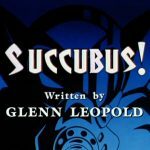 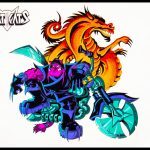 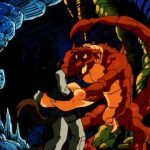 MoreWhen the SWAT Kats, Felina Feral and Ann Gora search for some missing miners in the caverns beneath Megakat City, they soon find the cause of the disappearances: rock scorpions who have been mutated into gigantic, kat-eating monsters. 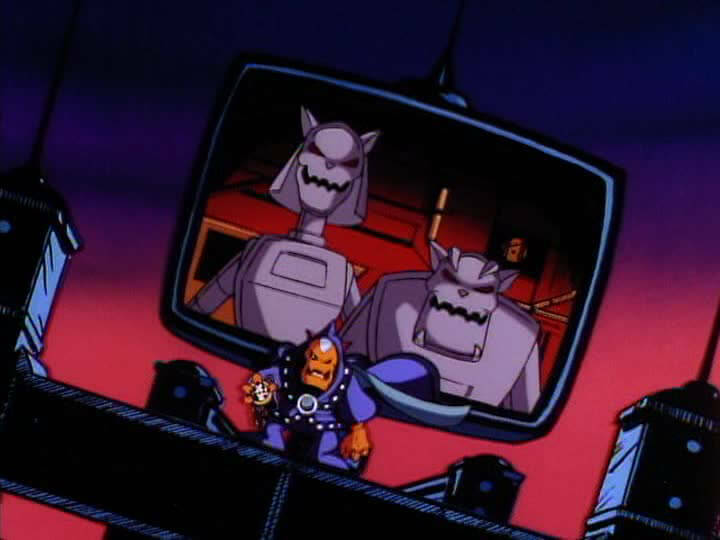 MoreGiant Mummies controlled by the Pastmaster are unearthed them from “the lost pyramid of Katchu-Picchu” as part of his latest attempt to take over Megakat City. 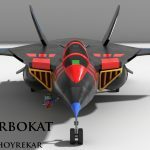 MoreHard Drive uses a stolen “anti-weapons scrambler” to deactivate the Turbokat’s weapon systems. 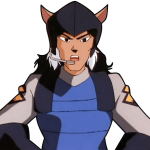 MoreRazor’s self-confidence is shattered when he believes that he injured two elderly civilians during a battle. 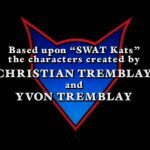 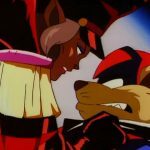 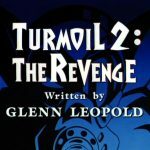 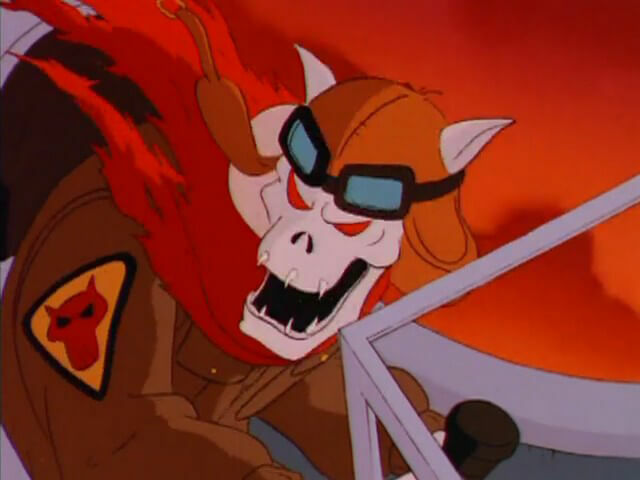 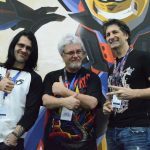 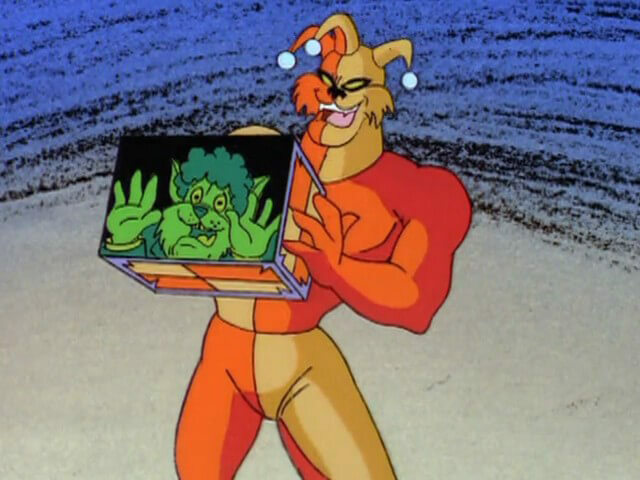 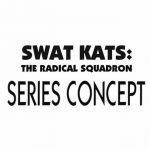 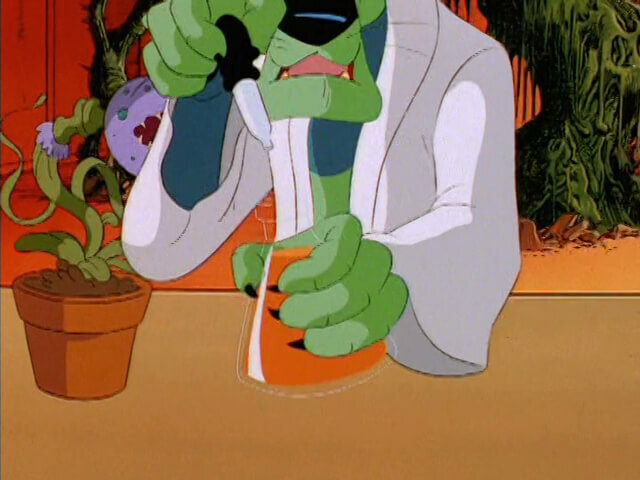 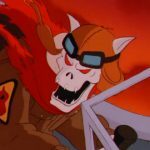 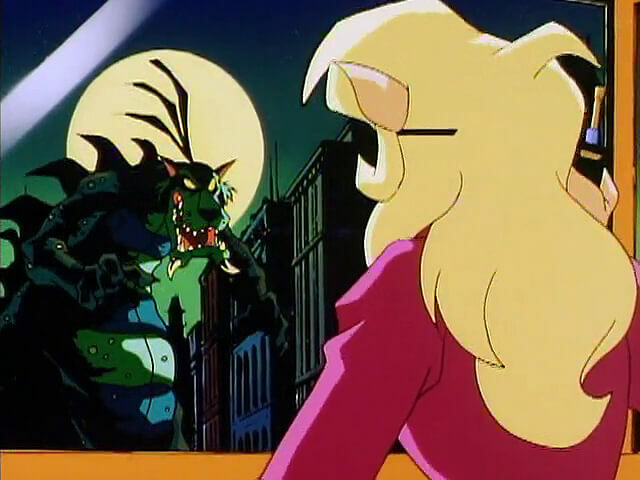 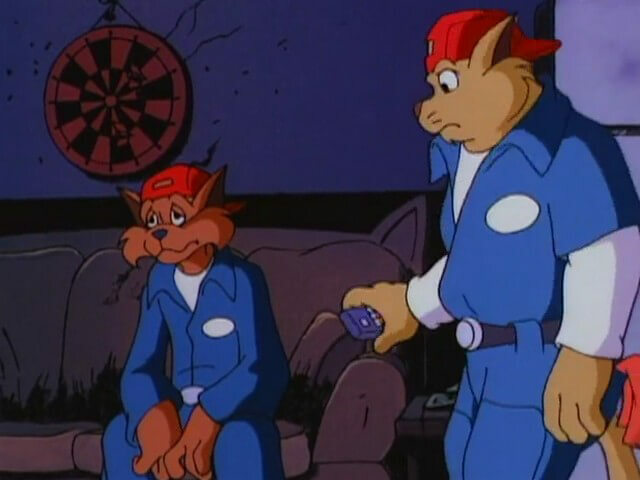 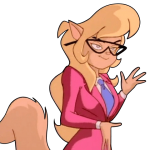 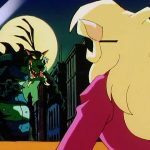 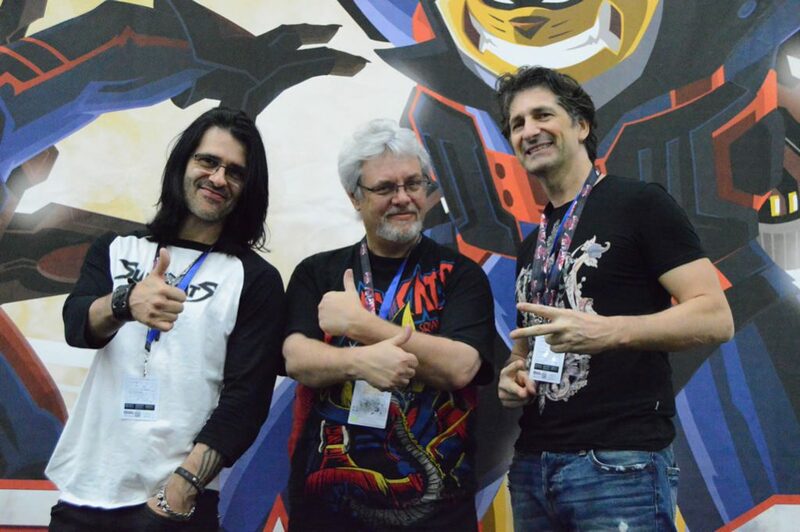 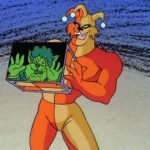 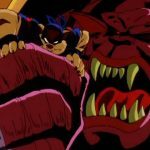 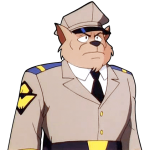 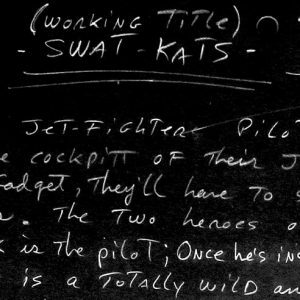 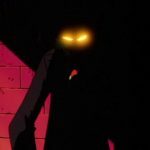 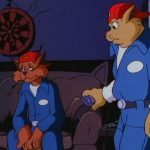 He becomes discouraged enough to quit the SWAT Kats, leaving T-Bone to face Dark Kat’s latest evil plot alone. 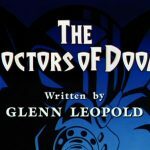 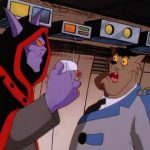 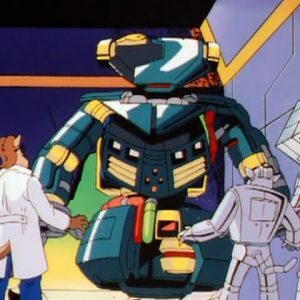 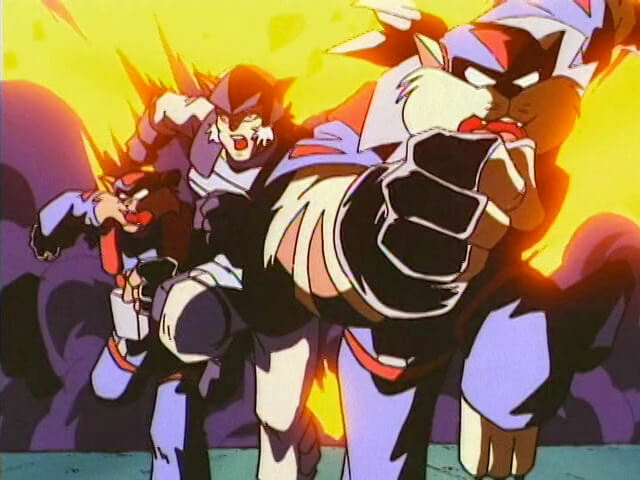 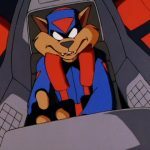 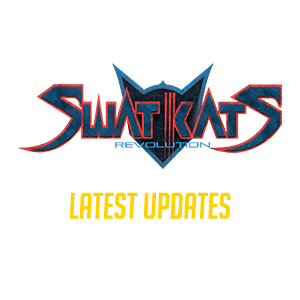 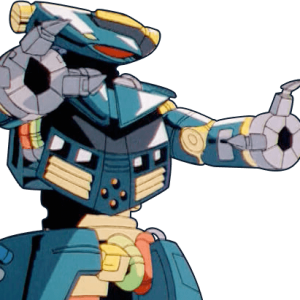 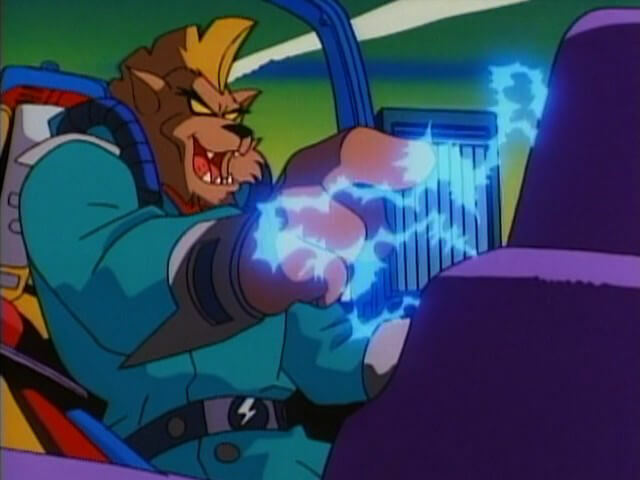 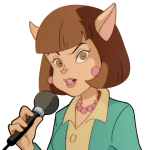 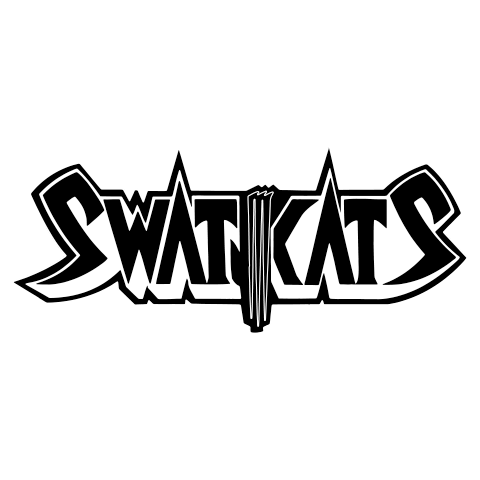 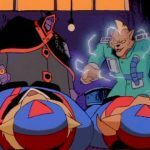 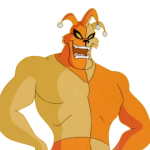 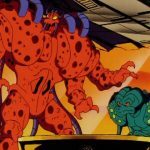 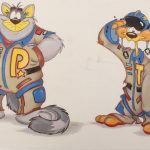 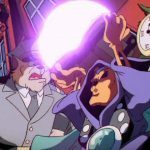 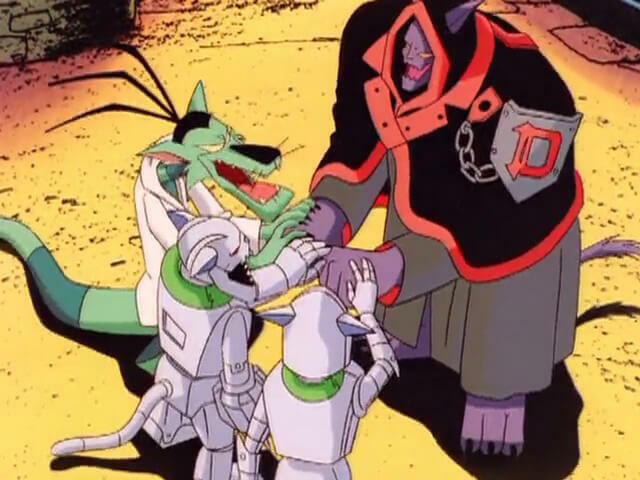 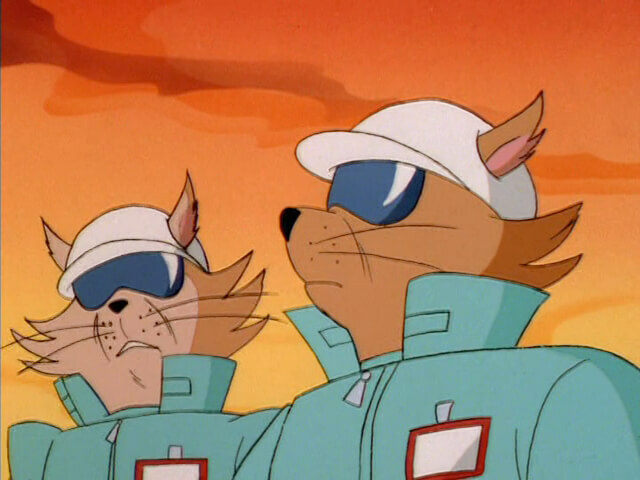 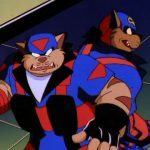 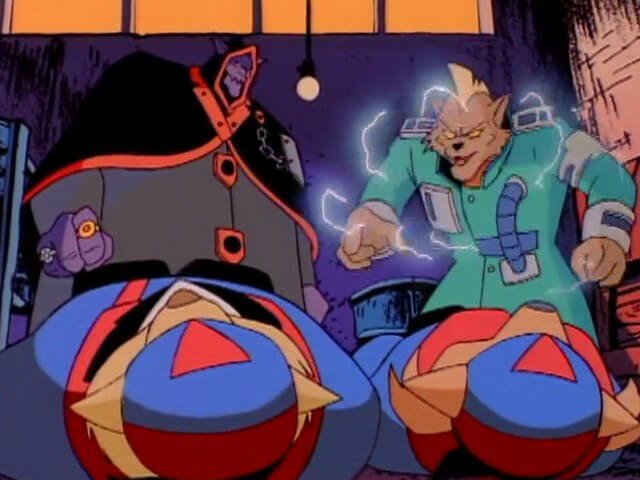 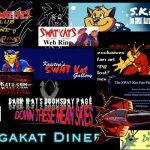 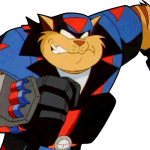 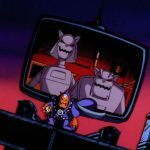 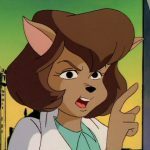 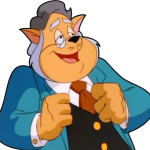 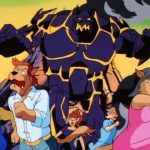 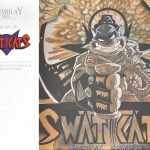 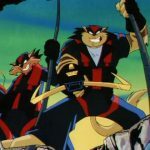 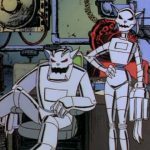 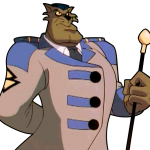 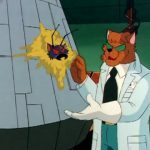 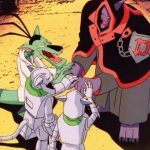 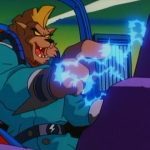 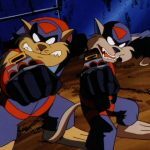 MoreThe Pastmaster allies with the Metallikats to create a dystopian future controlled by robots to entrap the SWAT Kats. 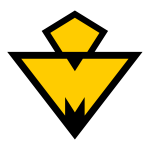 MoreDr. 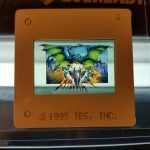  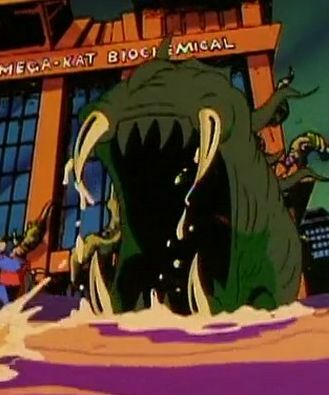 Viper uses Katalyst X-63 to flood Megakat City, turning it into a toxic swamp filled with dangerous, mutated creatures.